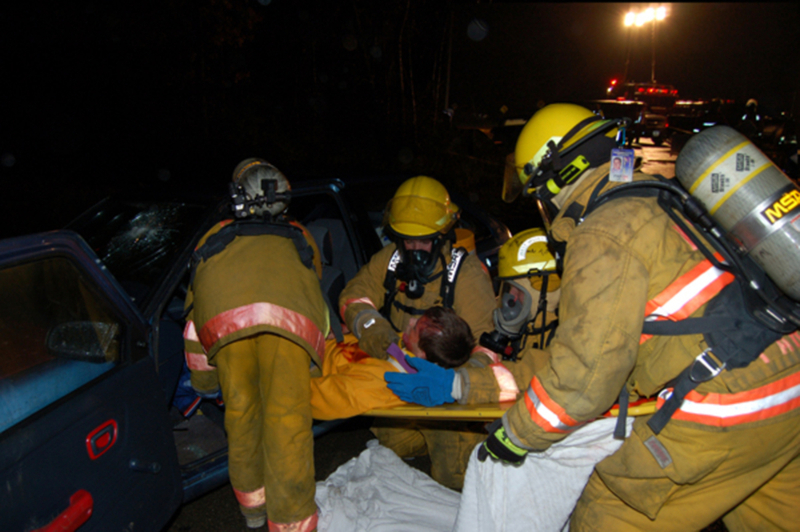 In an effort to address responder concerns, the Department retooled its approach to emergency responder preparedness and implemented the more simplified and responder-friendly Transportation Emergency Preparedness Program (TEPP). TEPP is a component of the overall comprehensive emergency management system established by DOE Order (DOE O) 151.1, Comprehensive Emergency Management System. 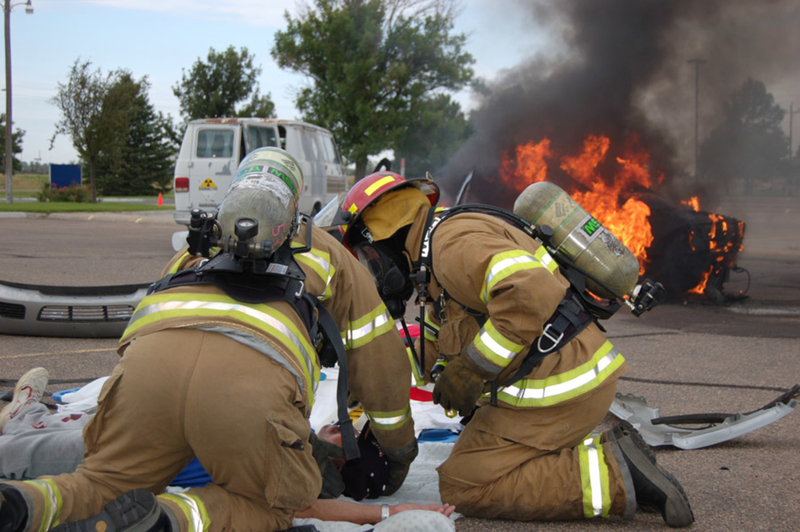 TEPP integrates a basic approach to transportation emergency planning and preparedness activities under a single program with the goal to ensure DOE, its operating contractors, and state, tribal, and local emergency responders are prepared to respond promptly, efficiently, and effectively to accidents involving DOE shipments of radioactive material. 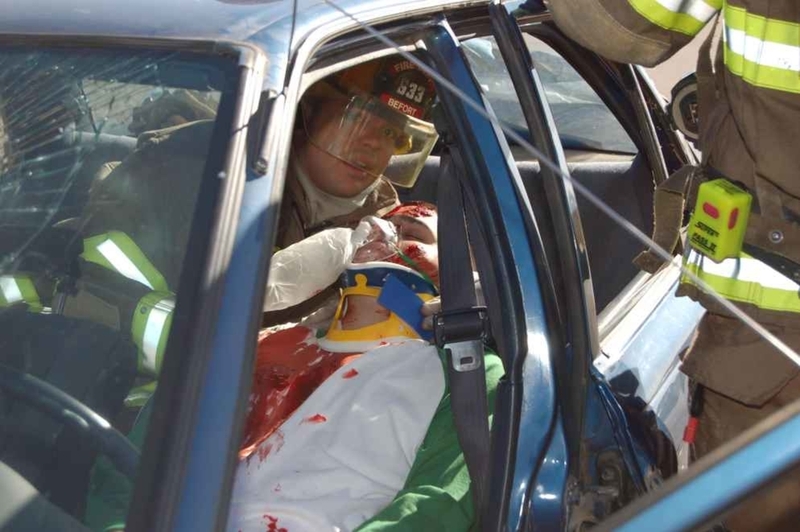 TEPP is designed and implemented using an approach to ensure that initial responders to a radiological transportation accident have the necessary knowledge and skills needed to effectively and safely mitigate the accident. 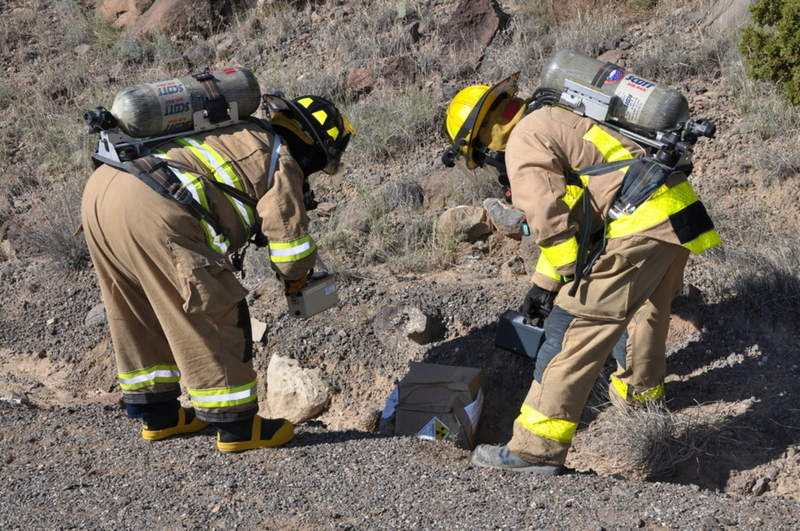 The TEPP mission is to ensure that federal, state, tribal, and local responders have access to the plans, training, and technical assistance necessary to safely, efficiently, and effectively respond to transportation accidents involving DOE-owned radioactive materials. To accomplish this mission, a suite of tools have been developed to aid the response jurisdictions in their readiness activities. Learn more about MERRTT Modules. To see our complete calendar, visit our Scheduled Events page. The Model Needs Assessment is the first step in utilizing the TEPP Tools. 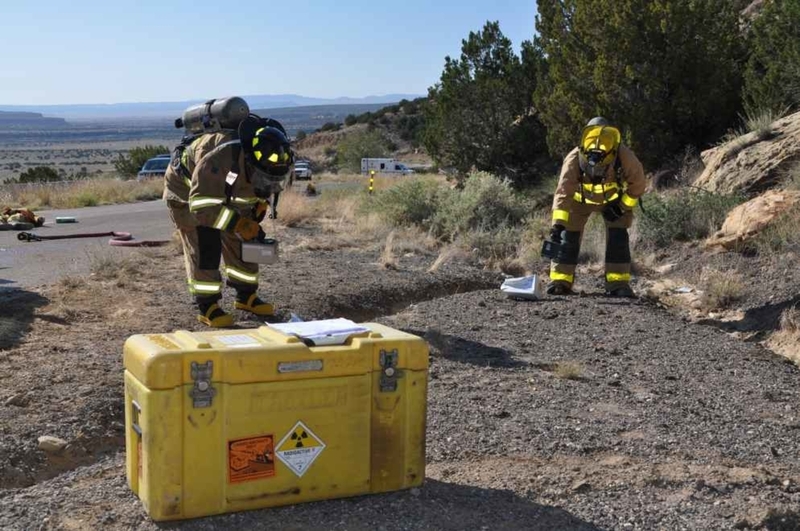 The Model Needs Assessment is a self assessment document that is used to determine your jurisdiction’s readiness for response to a transportation accident involving radioactive material. By working through the Needs Assessment questions, you will determine strengths and identify possible improvement areas. The Model Needs Assessment will help you identify improvement areas for both training and procedures. 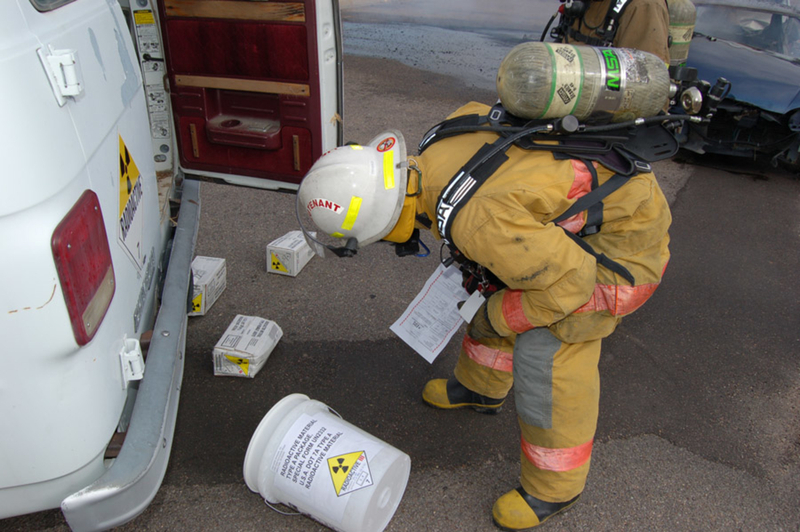 If training is determined to be an area in need of improvement, the Modular Emergency Response Radiological Transportation Training (MERRTT) program can be used to improve identified training deficiencies. If procedural weaknesses are identified, the TEPP Model Procedures can be implemented to help correct deficiencies in this area.